Morrisons has finally returned to growth for the first time since December 2013, as Sainsbury's, Tesco and Asda sales all fell during a particularly tough period. According to figures from Kantar Worldpanel, sales inched up 0.1% year on year for Morrisons for the 12 weeks to 24 May. Kantar analyst Fraser McKevitt attributed the supermarket’s growth to customer loyalty, hinged on its ‘Match & More’ scheme, plus online sales. Morrisons introduced e-commerce to its site in 2013 under its ousted CEO, Dalton Philips. Despite increased sales, the supermarket’s overall market share remained stable at 10.9%. 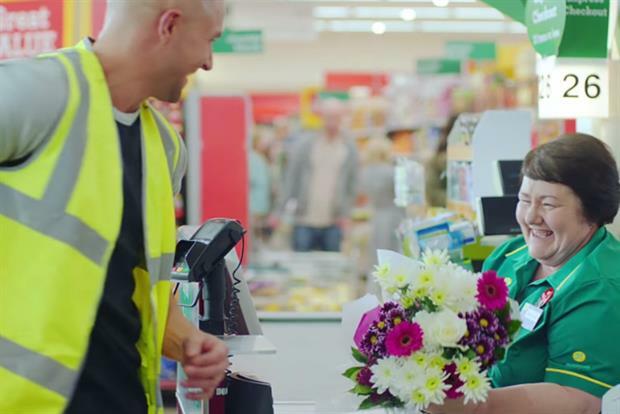 Asda was hit hardest out of the remaining three major supermarkets, with a 2.4% sales fall. This was down to lower prices not being offset by more customers. And unlike Tesco and Sainsbury’s, Asda can’t rely on new convenience stores opening to boost sales. Tesco’s sales fell 1.3% over the period, and its market share dropped fractionally. Sainsbury’s held its market share, despite a small sales decline of 0.3%. Lidl and Aldi continue to take the grocery market by storm, with sales rising 8.8% and 15.7% respectively. The two hold almost 10% of the market between them, with Lidl on a 3.9% share and Aldi on 5.4%. McKevitt predicted this trend to continue through 2015, saying: "Lidl’s growth has been fuelled by a combination of more consumers visiting the stores and the average basket containing more items, demonstrating a consumer willingness to move their bigger shopping trips to the so called ‘discounters’." Helped by a "southern bias", Waitrose saw its sales rise 1.6% and took a larger slice of the market. Iceland also returned to growth for the first time in a year, boosting sales by 1.9%.